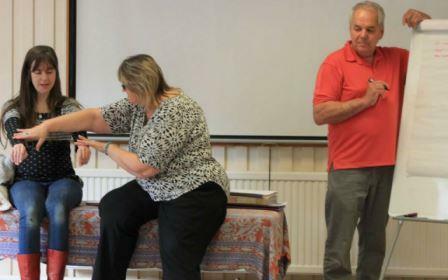 We offer some wonderful training courses for those interested in learning the art of Creative Kinesiology. Learn with us and take a profound journey where you are supported through the training itself, alongside mentoring that will help you grow in confidence, skills and experience. Our range of workshops, courses and continuing professional development are suitable for trainee practitioners, qualified Creative Kinesiology professionals, as well as practitioners from other branches of kinesiology. We also welcome practitioners of other therapies who are interested in incorporating Creative Kinesiology in their current work. We think standards of excellence in practitioner training and continuing professional development (CPD) are key to being a successful, balanced practitioner who enjoys what they do and is able to help others in a safe and meaningful way. 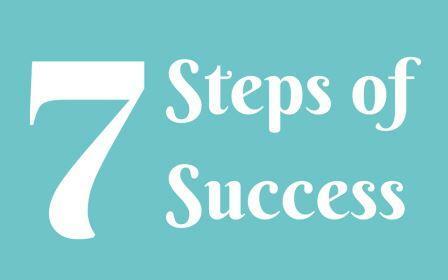 The Seven Steps are, in our view, the best route to achieving success as a Creative Kinesiology practitioner. We offer a full learning journey, right through from your initial interest to becoming a teacher of Creative Kinesiology. 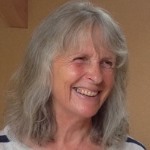 The Seven Steps of Success describe the clear path to becoming a Creative Kinesiology practitioner and beyond - from the foundation training at the start of your journey right through to mastery of the practice and opportunities to teach. We offer a unique style of learning experience to our students and believe that, by providing quality learning opportunities and requiring regular mentoring sessions (for all our practitioners wherever they are in their career), we will uphold the very highest standards as individuals and Association. Take a look at the wide range of our workshops and training courses that are coming soon.